Finding a new battery for your AM Scooter can be complicated at first. 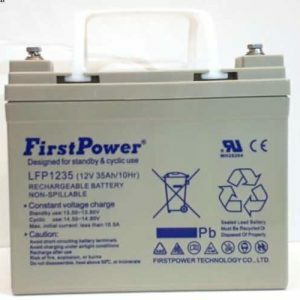 For this reason, Mobilitybatterystore have compiled a AM Scooter Batteries guide . Hence, to help when looking to choose the correct Wheelchair Battery or mobility scooter battery. Simply look for your model of AM Scooter from our references. Of course, this should give the owner a good guide as to the correct mobility battery. However it should be good advice to replace your wheelchair batteries. Hence, with the exact ones on your present vehicle. Please do not forget that many mobility vehicles operate by using two identical batteries. In other words the exact same voltage and amperage. For example 12 volts 12 amps. 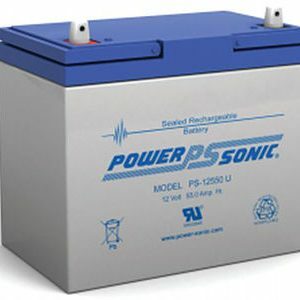 AM Scooter Batteries are available in three excellent brands FirstPower, Lucas and Powersonic batteries. Disabled People who are VAT Registered can claim the VAT back by filling in the simple online form.